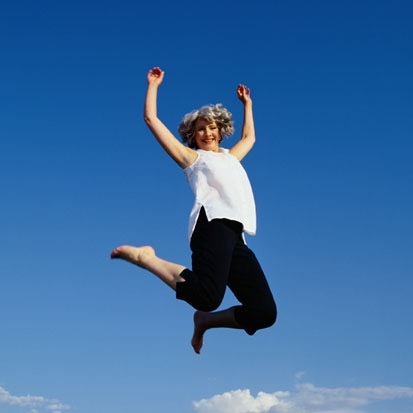 The Change Your Age™ program is based on the principles of the Feldenkrais Method®. As Ken Dychwald describes in his quote, the program is an innovative, (some would say, ‘revolutionary’) approach to healthy ageing and mind-body fitness. This movement-based program combines cognitive challenges that will help keep both your body and your brain youthful. The Change Your Age program puts into practice the principle of developing new and unusual movement to help generate new brain cells. To find out more about which conditions can be addressed by the Change Your Age™ program, click here.